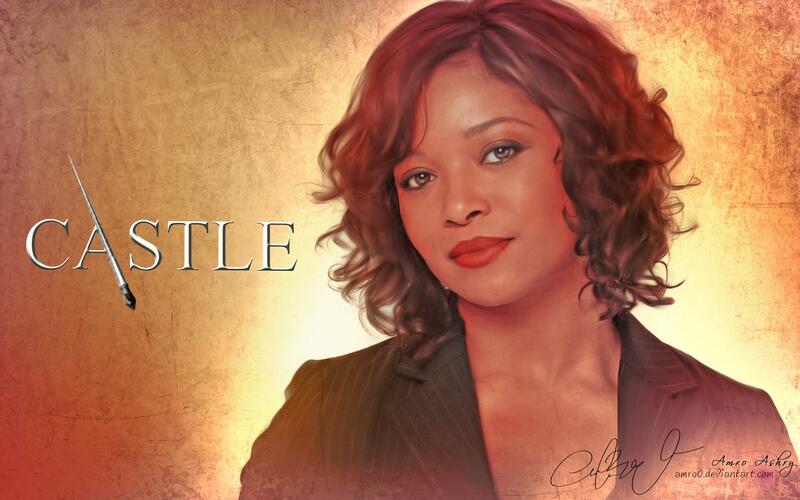 ngome Cast <3. . HD Wallpaper and background images in the ngome club tagged: castle beckett lanie esposito alexis ryan cast. This ngome wallpaper contains picha, headshot, and closeup. There might also be kuvutia, rufaa, hotness, mvuto, cocktail mavazi, ala, cocktail dress, and kutoboa.